Apart from being the best ones out there, these games can easily be considered as some of the most important mobile games of all time. Mobile gaming has come a long way over the last decade. With time, as the specs in mobile phones get faster and better, gaming on phones is also evolving at a rapid pace as well. 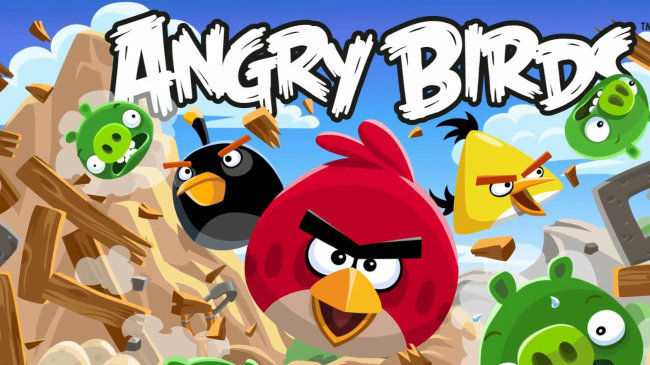 Many developers have become millionaires by producing some good mobile games. When it comes to high-end games, gaming on mobile phones is no child's play anymore. 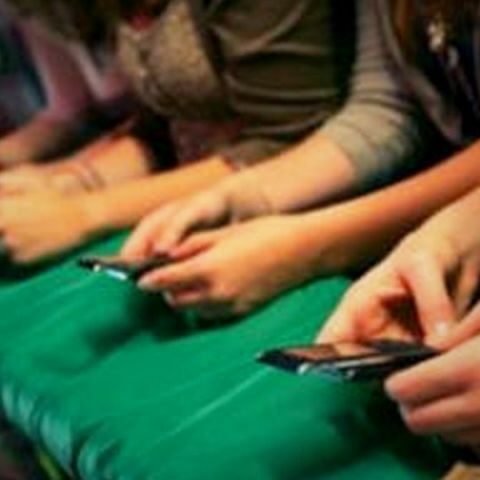 Thousands of adults around the world spend hours playing multiplayer games on mobile phones. Currently there are thousands of games available on different mobile phone platforms. 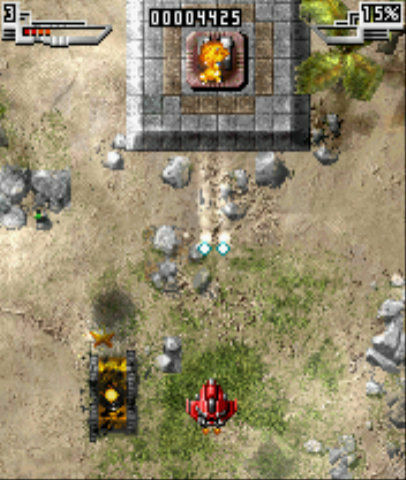 But among all these games, there are a few that actually created feats on their own in mobile gaming. 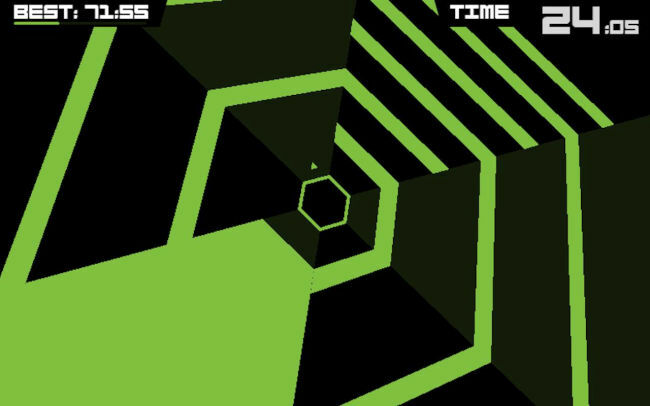 Today, we give you the 10 best mobile games of all time. 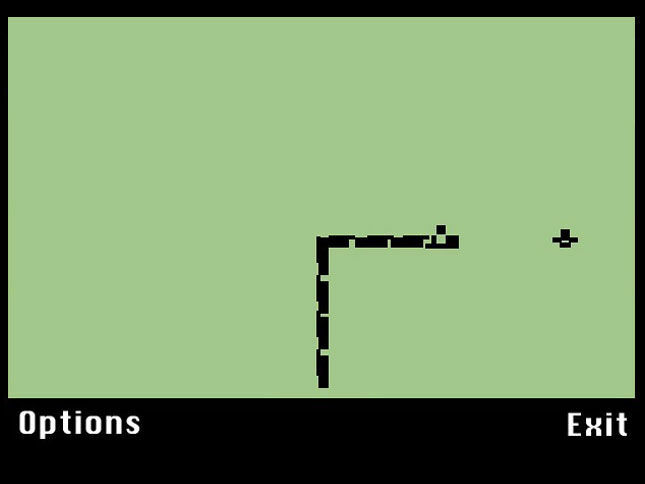 Nokia’s remake of this masterpiece, for the N-gage, still remains the best Snake game on any platform. The pigs stole our eggs. We must get them back! Geronimoooo! 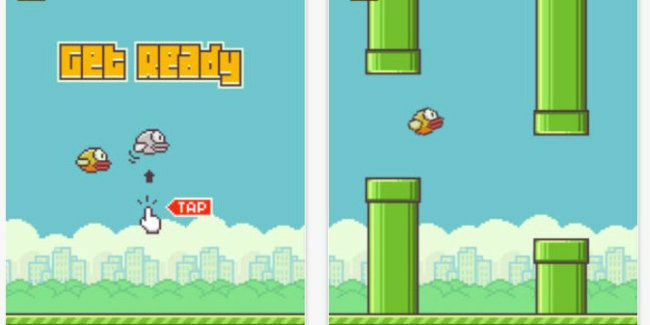 A surprisingly simple game to play, Flappy Bird is exceedingly difficult to master and ridiculously addictive. You’re probably playing it right now aren’t you? 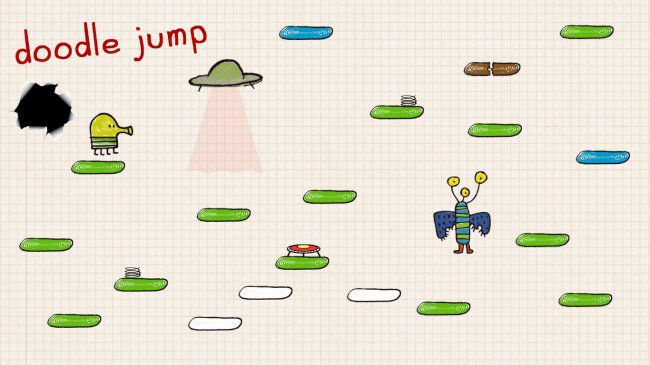 A badly drawn doodle that earned its developers over $10,000,000 must be treated with some respect. 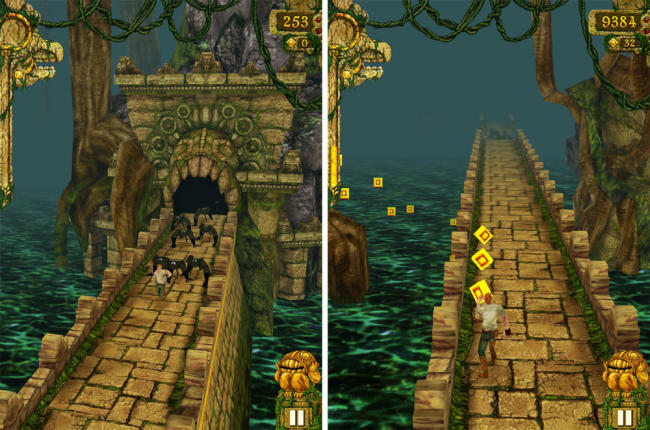 A game of the endless runner variety, Temple Run somehow managed to make its way to the top of the gaming charts on almost every platform and spawned dozens of clones. 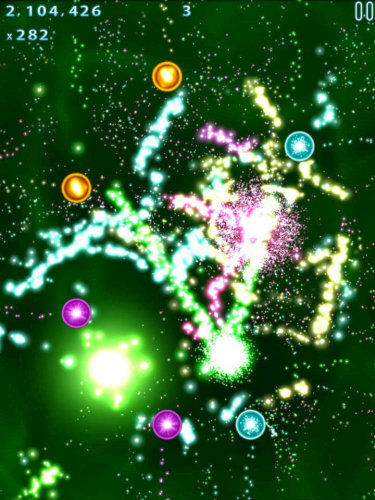 A plucky triangle, insanely catchy music and simple gameplay make for a very addictive game. Think of this game as Mirror’s Edge, but in 2D, with shorter levels and on a mobile device. A great game and a fun one at that. It’s your job to ensure that multi-coloured spheres don’t go around banging into anything other than a sphere of the same colour. Nothing could be simpler. Few more difficult. 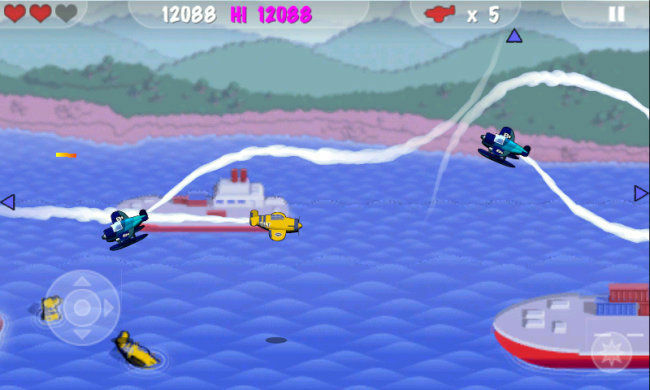 Not a very wellknown game this, MiniSquadron is actually one of the best 2D dog-fighting games around. Shame on you if you haven’t played it yet. Games in the vein of 1942 are a dime a dozen but few are actually fun to play. This modern remake however is the best of those very few.